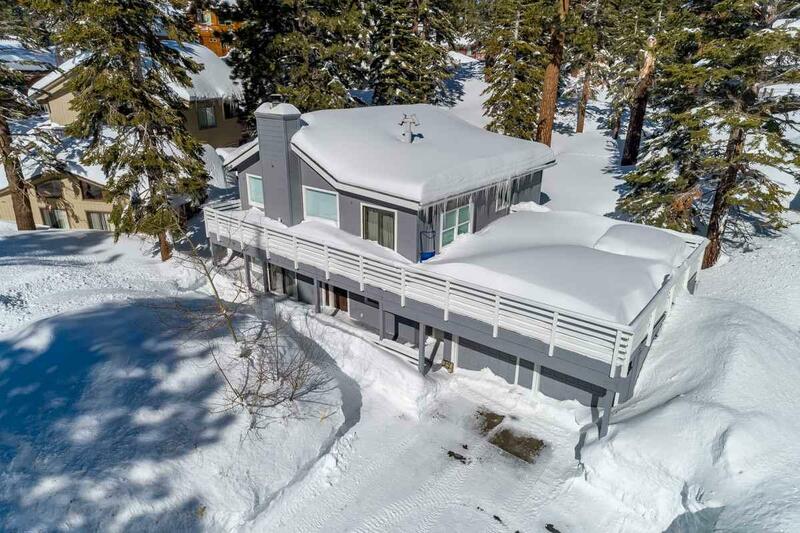 Heres an opportunity to own a 4-bedroom+den single-family residence Mammoth Lakes that is in the hearty of it all! Located just a short walk from The Village at Mammoth, you have easy access to the Village Gondola, food, drinks, entertainment, events, shopping and more! The house is located just off the Blue Line too, so leave the cars in the garage on those snowy days and grab a quick shuttle up to Canyon Lodge for easy ski access. This home is on the north side of Canyon Blvd, which allows the house to be south facing and soak up all the sun. Being offered fully furnished, and just remodeled! All new flooring, a remodeled bathroom, kitchen, new appliances, new light fixtures, fresh paint both interior and exterior, new deck and railings, revamped spa, two fireplaces, and more! You wont find a better house in Mammoth under $900K!!! call you Listing Agent today!